A packed audience shuffled into the Rexburg Tabernacle on Thanksgiving morning for the Turkey Choir’s annual performance, which has occurred for more than 40 years. The performance culminated with a rendition of “When You Believe” from The Prince of Egypt followed by an applause that lasted nearly a minute long. The Tabernacle hosts several community events throughout the year, including various choir performances and the Rexburg Tree Festival during the Christmas season. 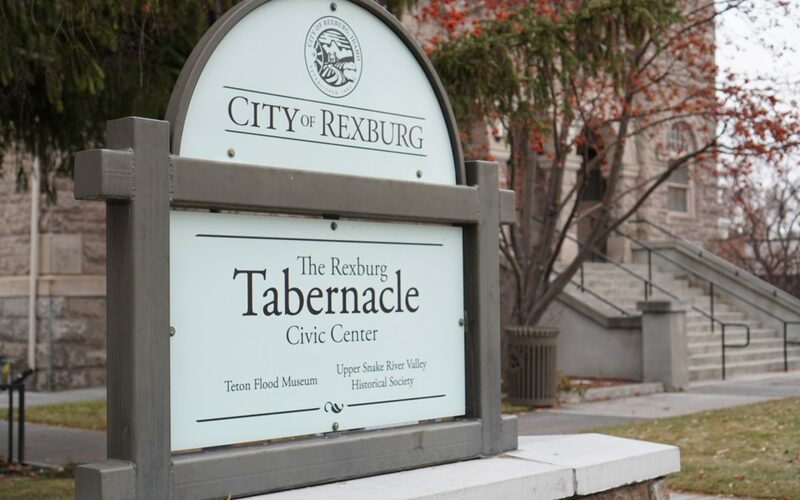 The Tabernacle stands as a pillar of the Rexburg community. Nearly 44 years ago, the Tabernacle was added to the National Register of Historic Places, a list maintained by the National Park Service of buildings and places deemed historically significant. 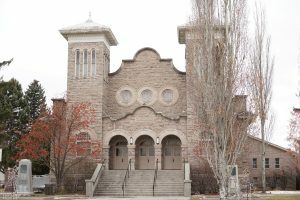 According to the Improvement Era, the building was finished in 1911 and was originally known as the Fremont Stake Tabernacle. The Church of Jesus Christ of Latter-day Saints built the meeting house to accommodate a growing membership in the beginning of the 20th century. In 1976, the Teton Dam flood damaged the building, and locals raised funds to purchase the building and repair the damage, according to rexburg.org. In 1980, the City of Rexburg purchased the building. The stone, Italianate structure remains a Rexburg icon as it has undergone a transformation from a house of worship to a community center.